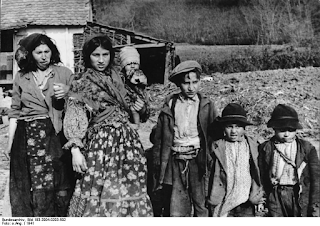 Collective Blog: Roma left us! I started with my name. My family name ‘Mallah’ comes from the Arabic word meaning sailor or a person who fishes or works on a bero (ship). However I recall from stories my mother told me that our family consisted of seasonal migrants who raised livestock for a living travelling between the sand dunes in Badin, Tharparkar and then to the Indus delta, in the era before barrages and canal irrigation arrived in this part of Sindh. The Indus delta’s purano (ancient) mouth played a crucial role in my family’s history and that of Sindh. Muhammad Bin Qasim’s had invaded Sind through zor (force) in late 711 AD. The invasion maligned indigenous rituals and identities but also provided an opportunity for our family to pick a pious name from the Arabic language. Qasim’s invasion of Sindh followed by Mahmud of Ghazni’s attacks on the country three centuries later were also attributed by historians as having caused a major exodus from Sindh and Hind (India) of communities who came to be known as “Gypsy” or “Roma”. I feel kinship with the Roma because the Mallah belong to precisely those groups who were historically marginalized on grounds of race, colour and occupation in Sindh and Hind. This marginalization pre-dates Qasim and Ghazni’s invasions of the country, but continued with small changes over centuries of so-called egalitarian Muslim rule. British invaders who claimed to bring liberal values to this land also brought more effective administrative systems for labeling and marginalizing our communities. They wrote of us as chor (thieves) and notified as criminals many of the riverine and pastoralist semi-nomadic tribes. In Punjab they imposed the Land Alienation Act 1900 to administratively divided society into cultivator and non-cultivator tribes and alienated our communities from owning land. The nominally Islamic and democratic republic of Pakistan retains that classification, which it adds other laws which in the name of religion allow violence against many cousins of the Roma. I am happy that my language and lineage cousins who had escaped the territories of Sindh and Hind and survived centuries of persecution and attempted genocide in Europe are celebrating their day as a unified nation. But the dukh (pain), persecution and marginalization continued in their native lands even after they left us. 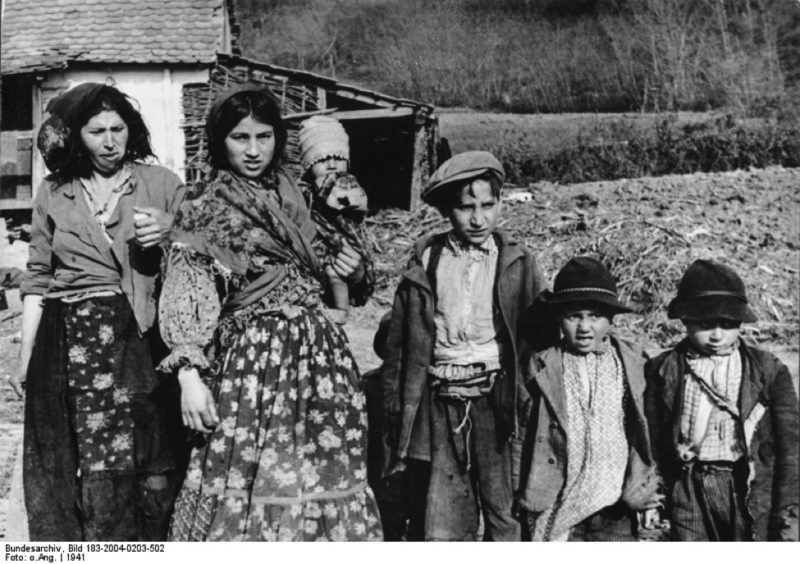 Liberal scholars, intellectuals and non-governmental organizations in EU countries have supported the struggle of the nomads, gypsy and travelers to be recognized as a unified Roma nation of up to 12 million people scattered across Europe. I congratulate the good bakht (fortune) of my rat (blood) relatives on celebrating the World Roma Day on 8th April across Europe with their distinctive music and dance.